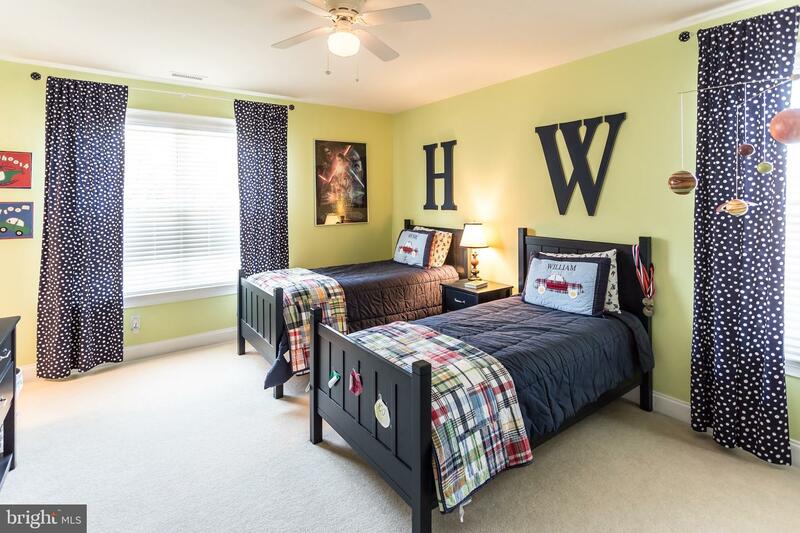 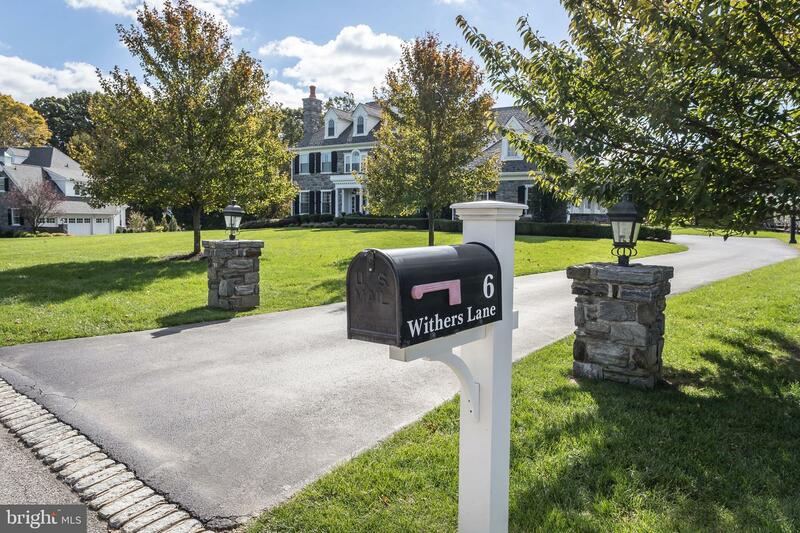 Introducing 6 Withers Lane in the desirable community of White Horse and Top Rated Marple Newtown School District. 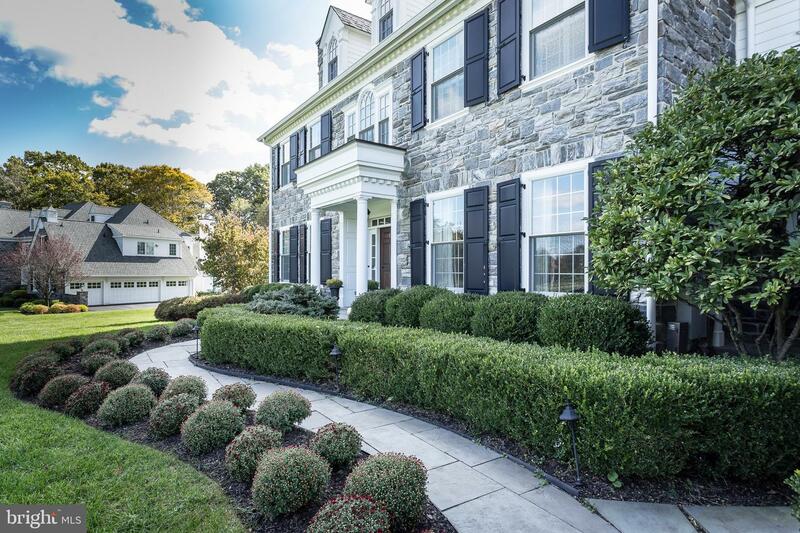 This magnificent 5 bedroom, 5.3 bathroom Stone Estate with oversized 3 car garage sits on a breathtaking 1.14 acre lot on a quiet cul-de-sac street. 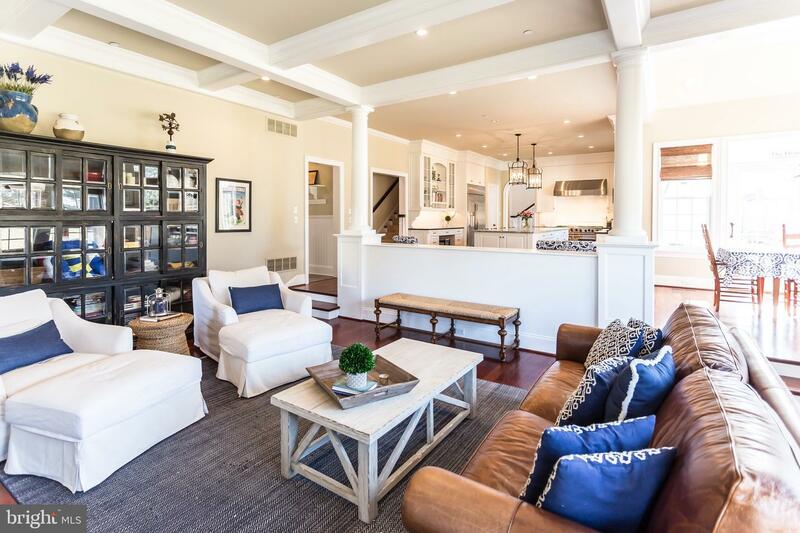 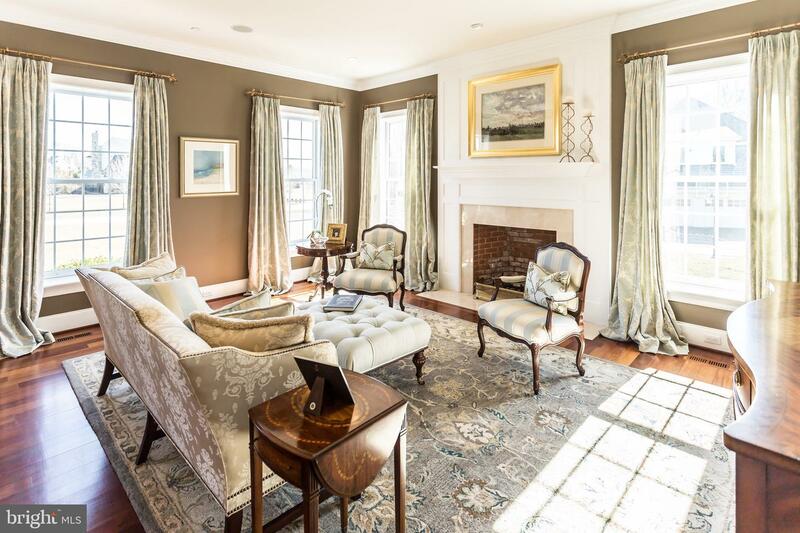 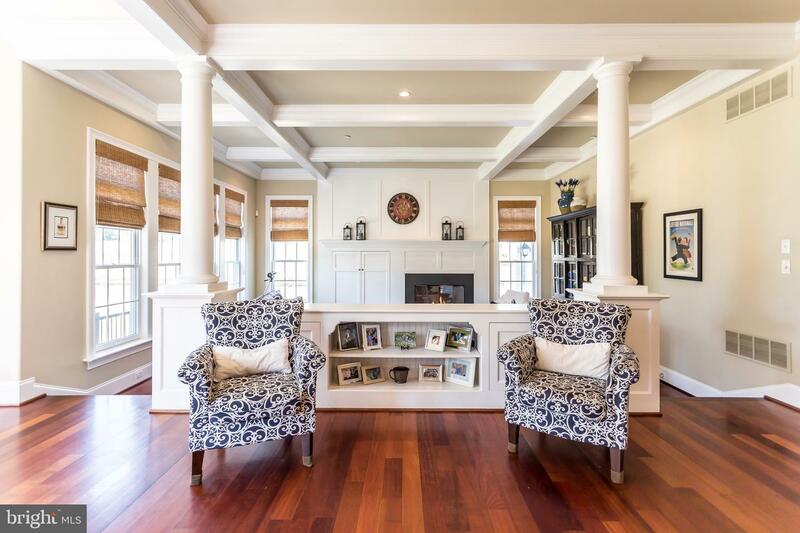 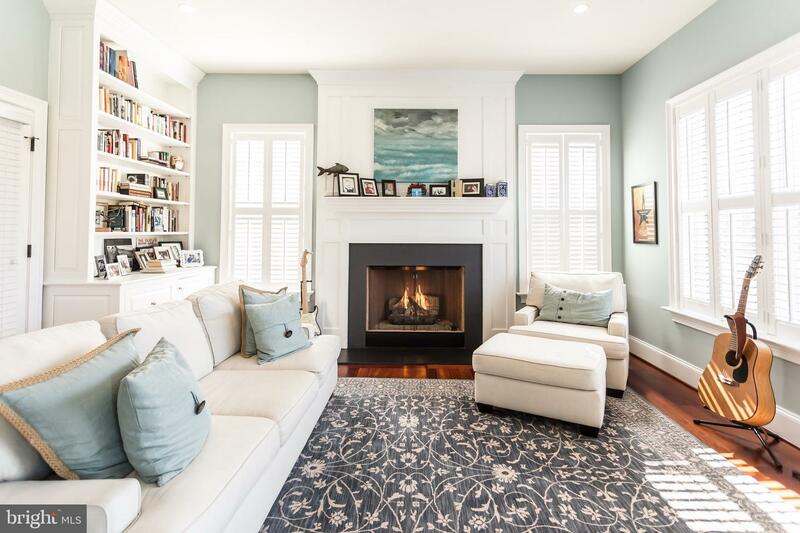 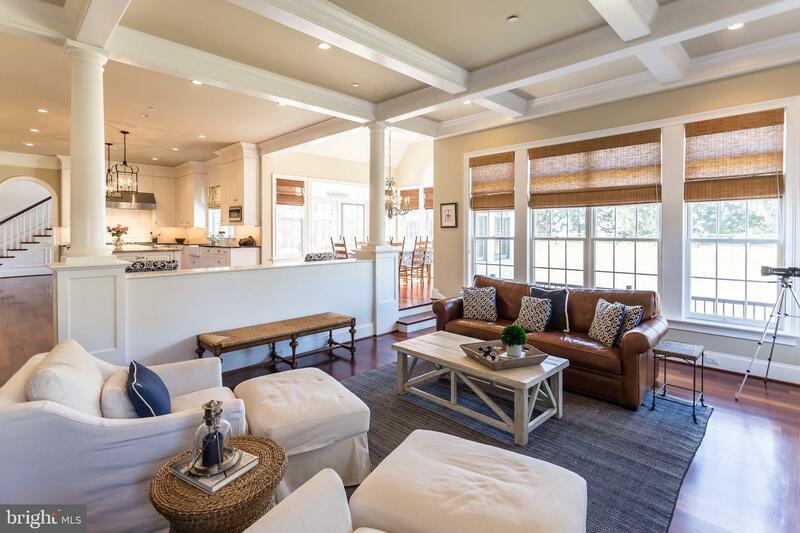 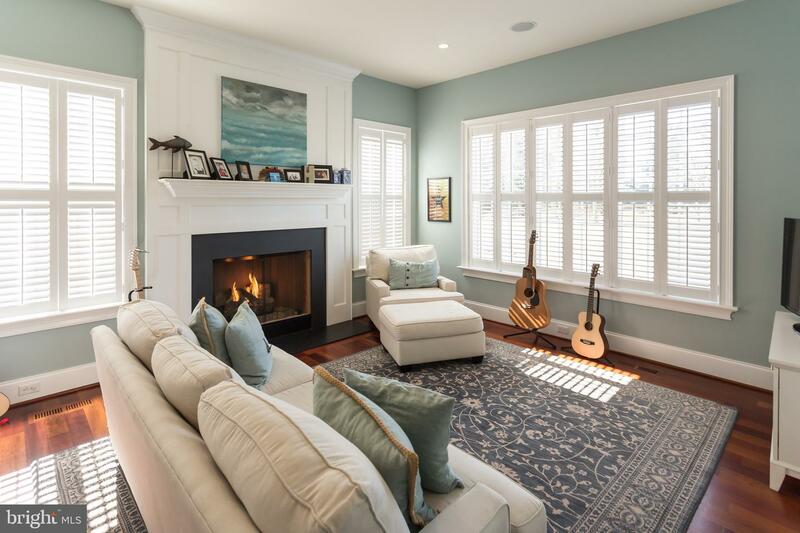 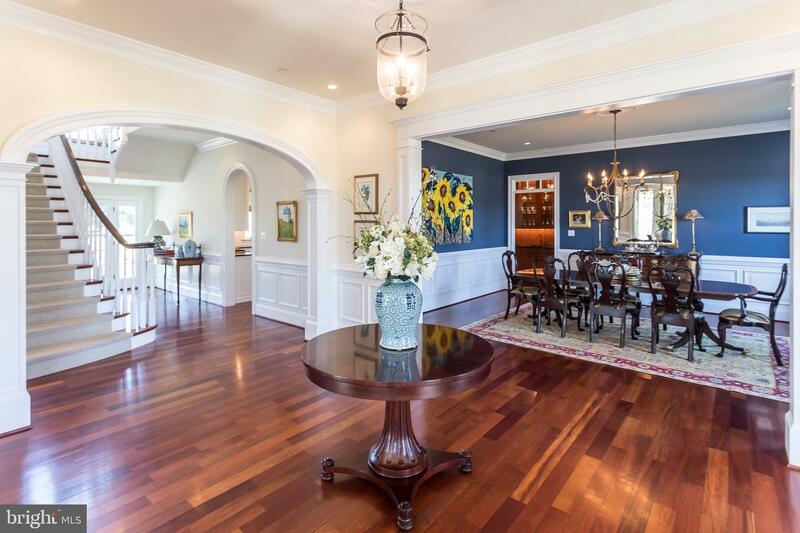 The interior offers dramatic 10ft ceilings throughout first level with a 12ft coffered ceiling in the family room. 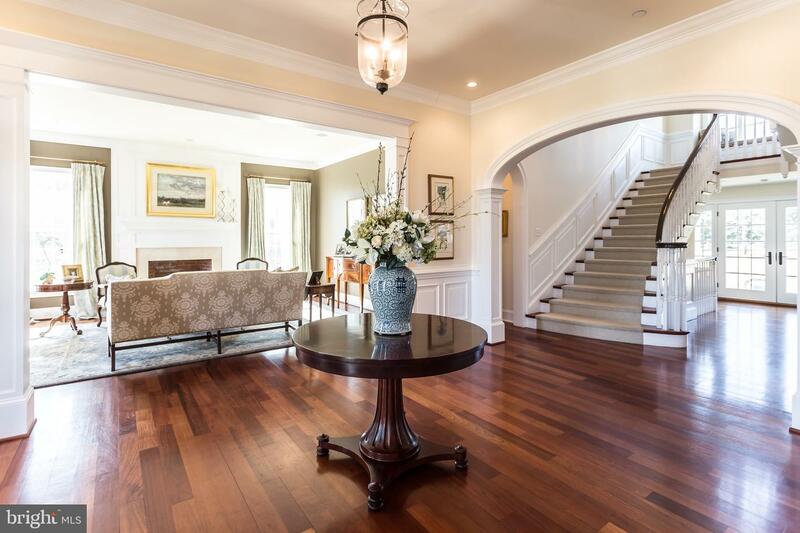 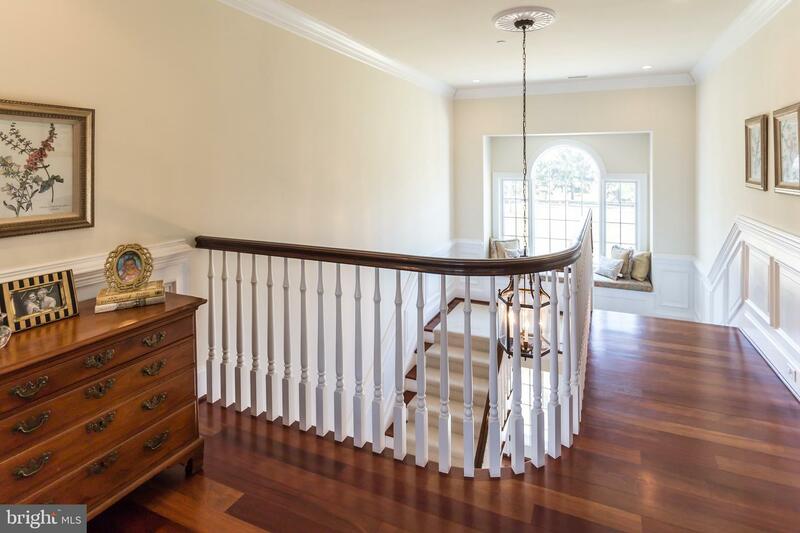 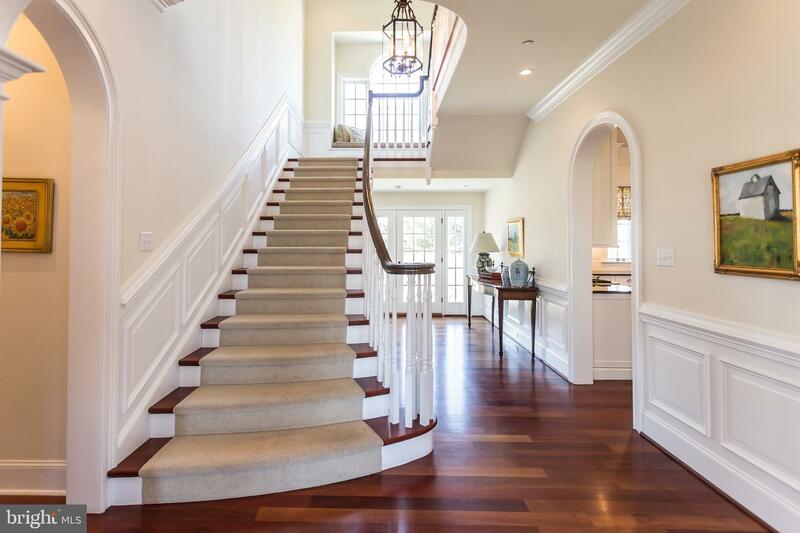 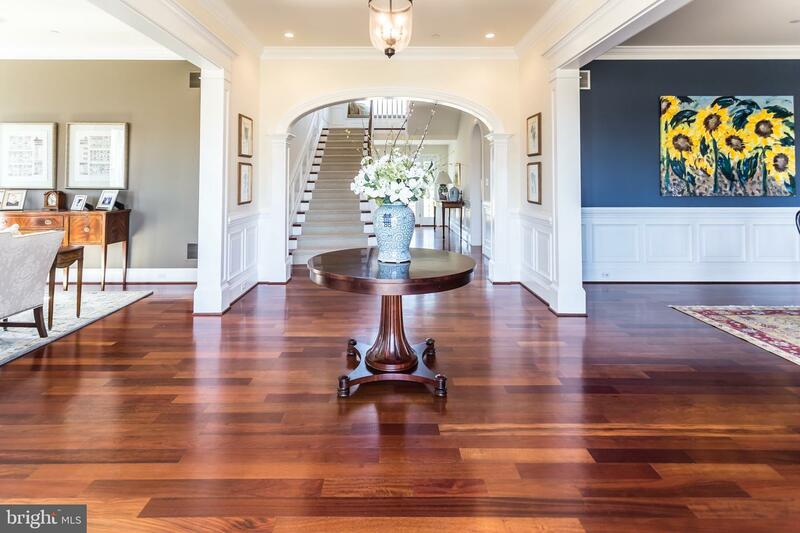 Five inch Brazilian cherry wood flooring graces the first floor while upgraded millwork and wainscoting greet you in all formal spaces. 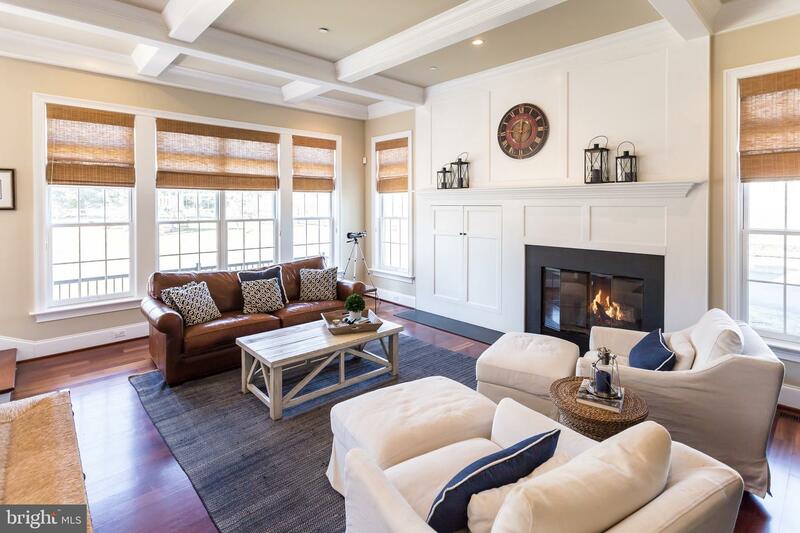 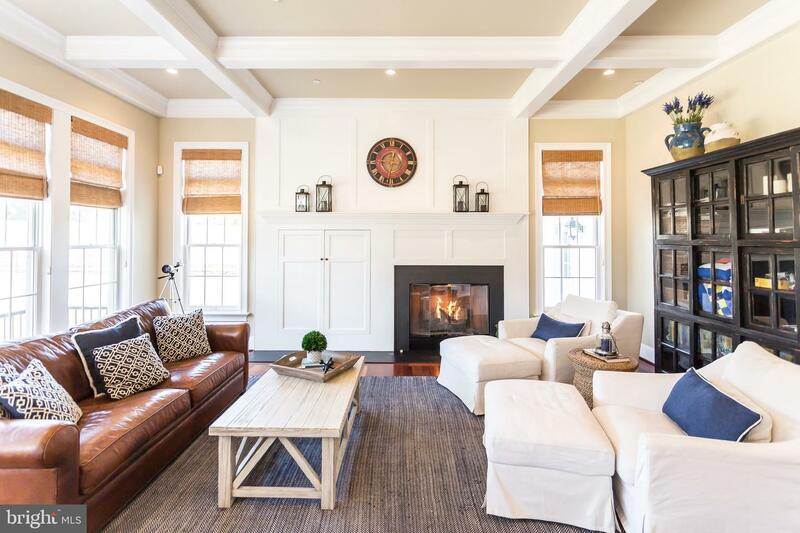 The living room offers a wood burning fireplace while both the professional office and family room have gas fireplaces. 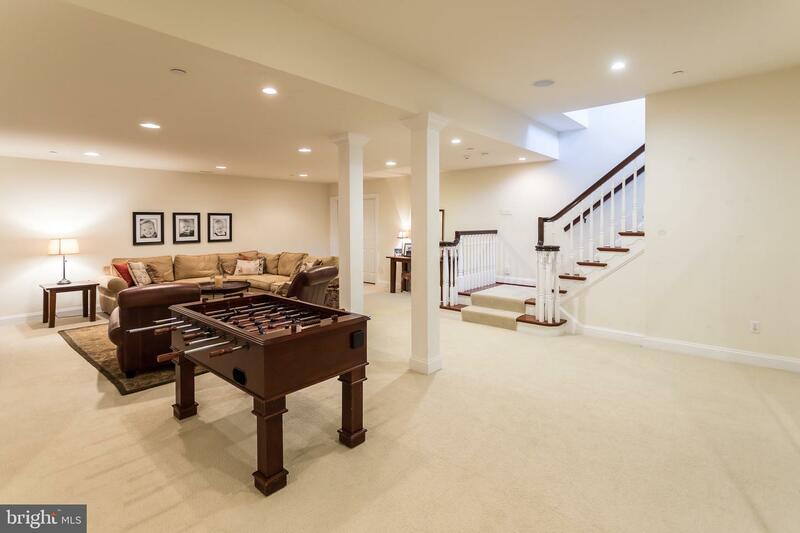 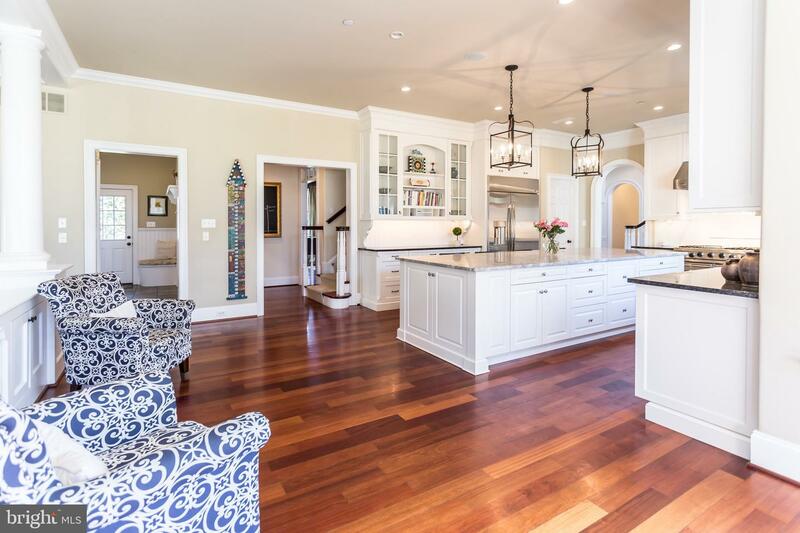 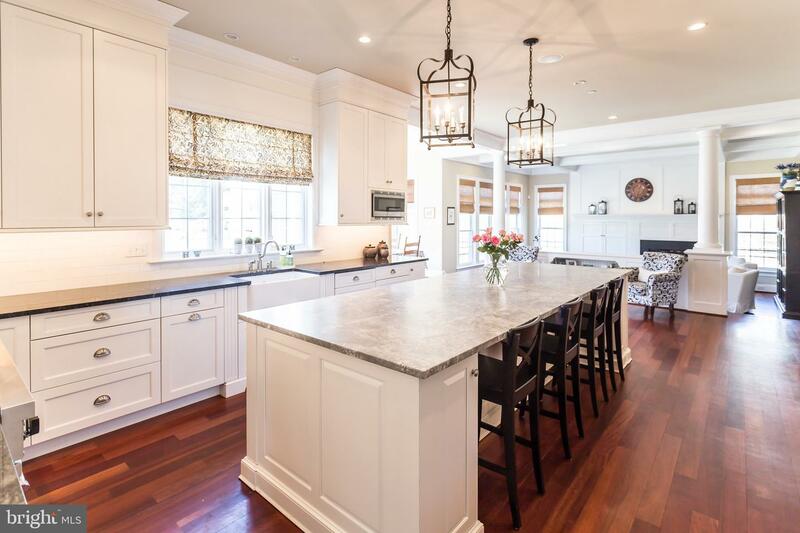 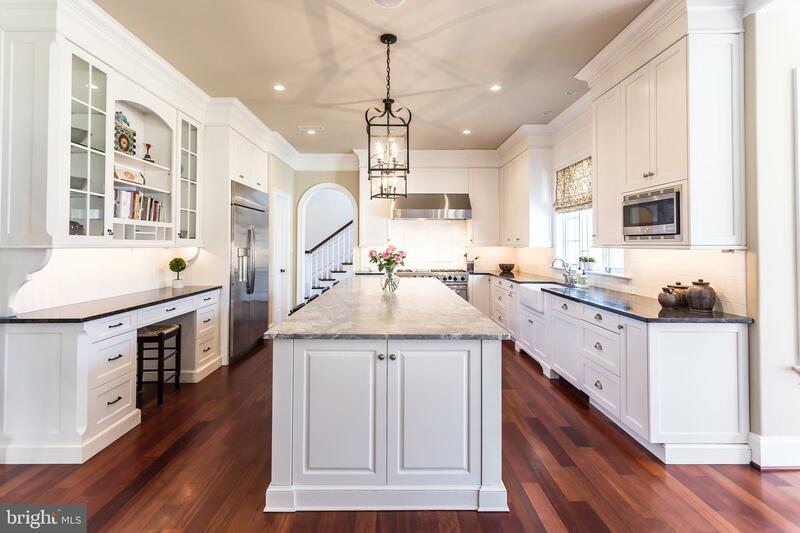 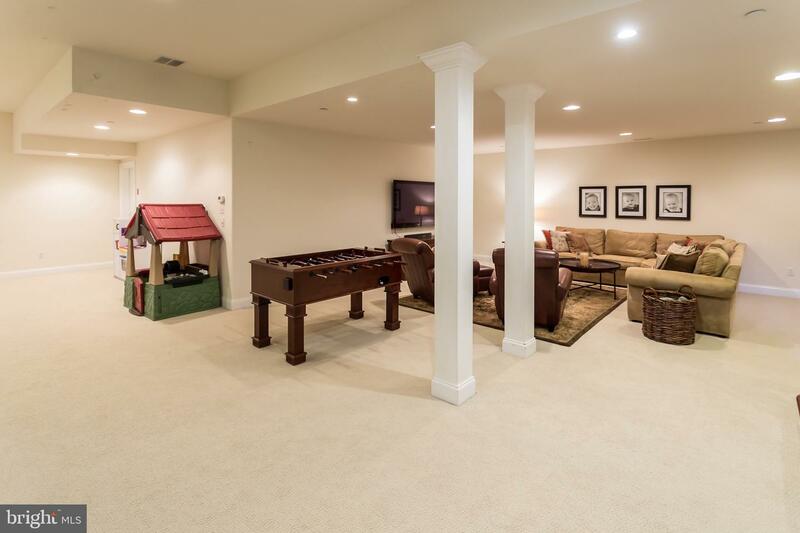 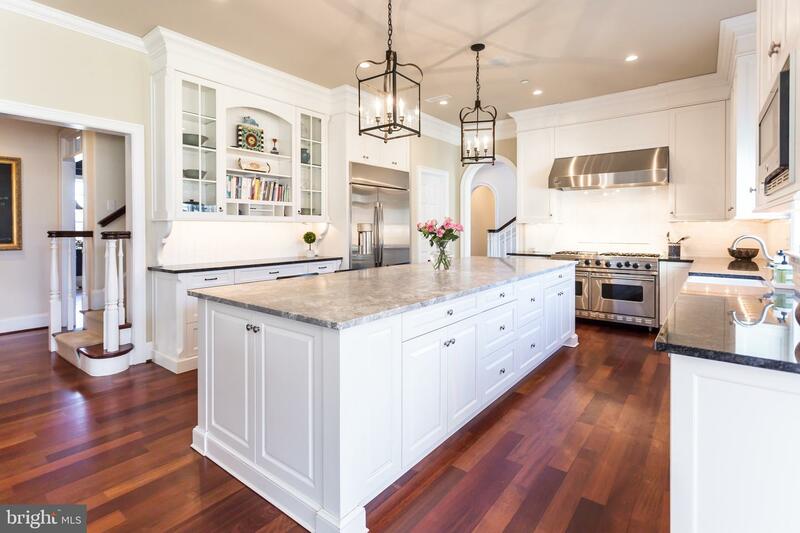 The family room is open to the focal point of the home- the incredible kitchen with massive marble island, custom inset cabinetry, commercial grade appliances, and attached breakfast room with vaulted ceiling and sliders to yard. 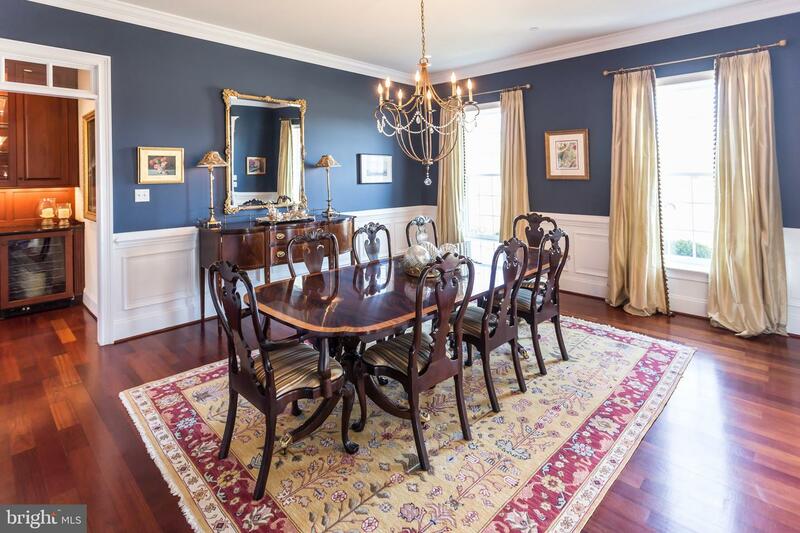 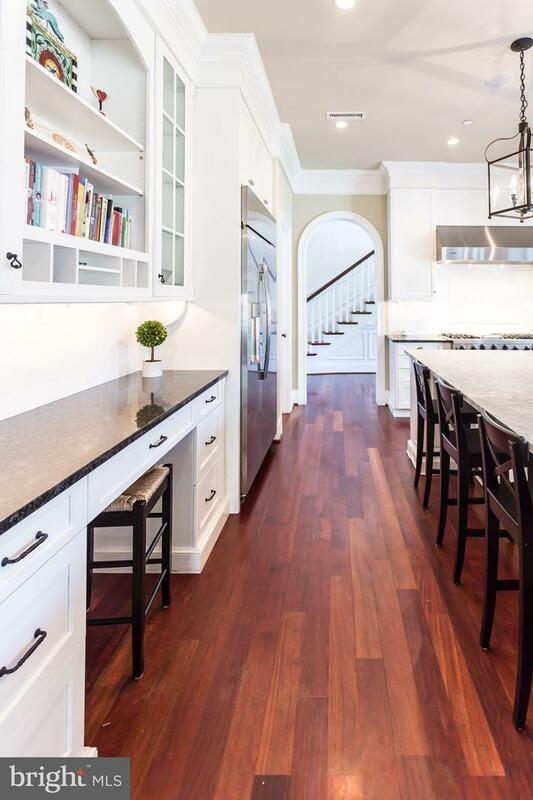 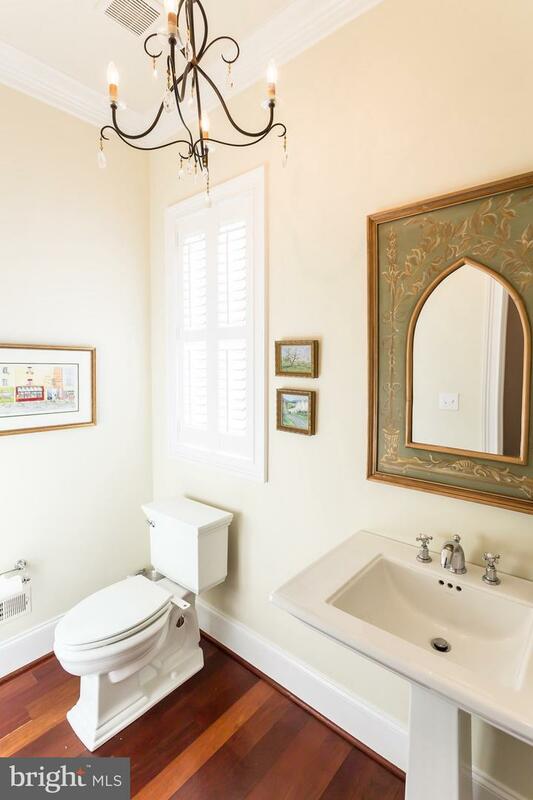 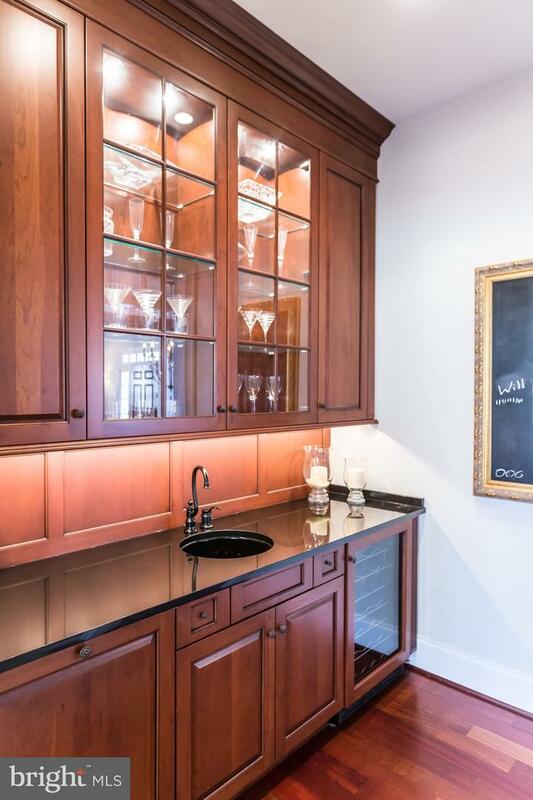 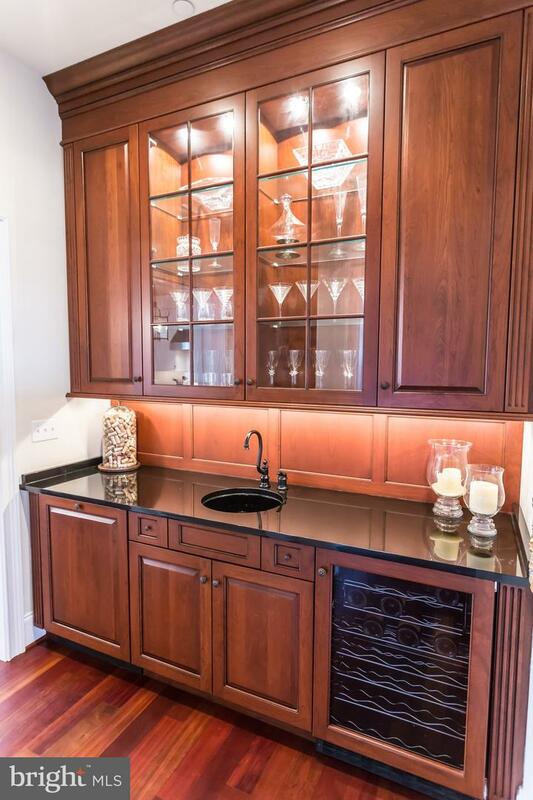 The formal dining room is generous in size and has attached butler's pantry with inset cabinetry, sink and wine fridge- this house is an entertainer's dream! 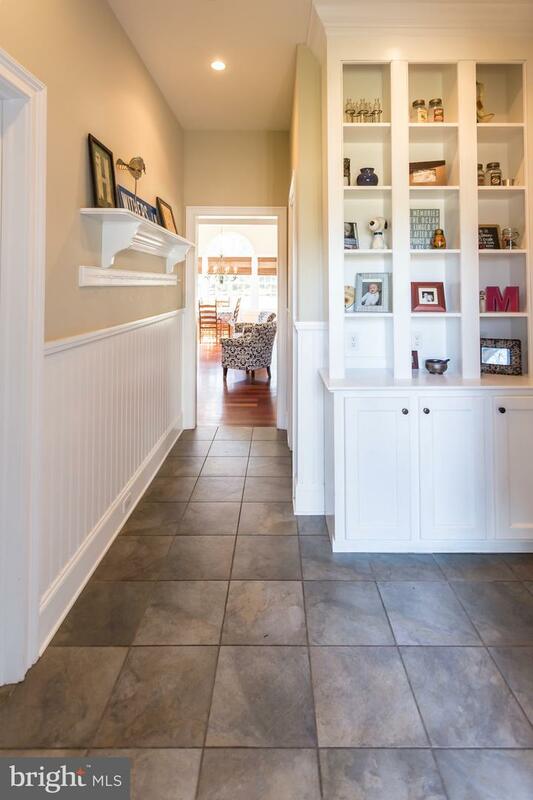 This level is completed with mudroom area with built-in bookcase and double closets and formal and informal powder rooms. 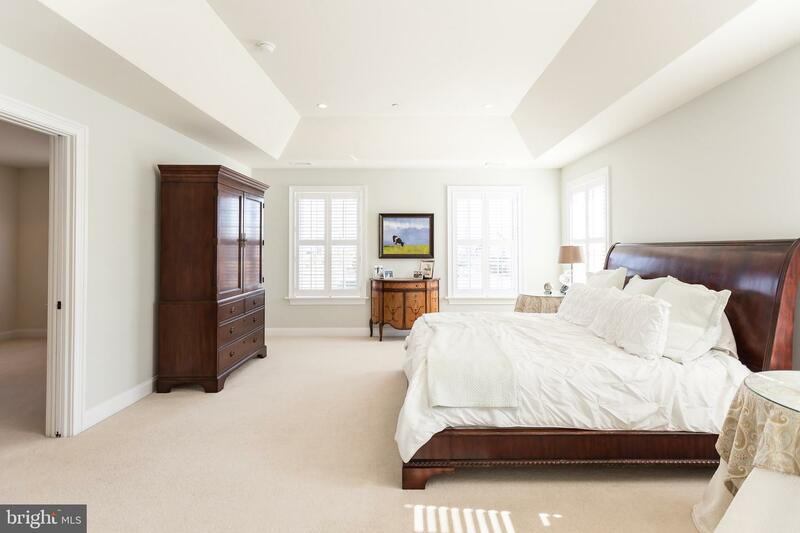 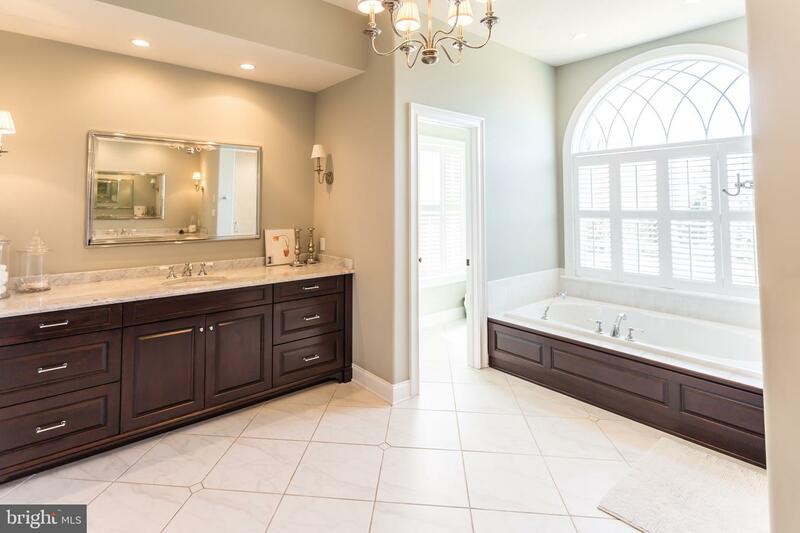 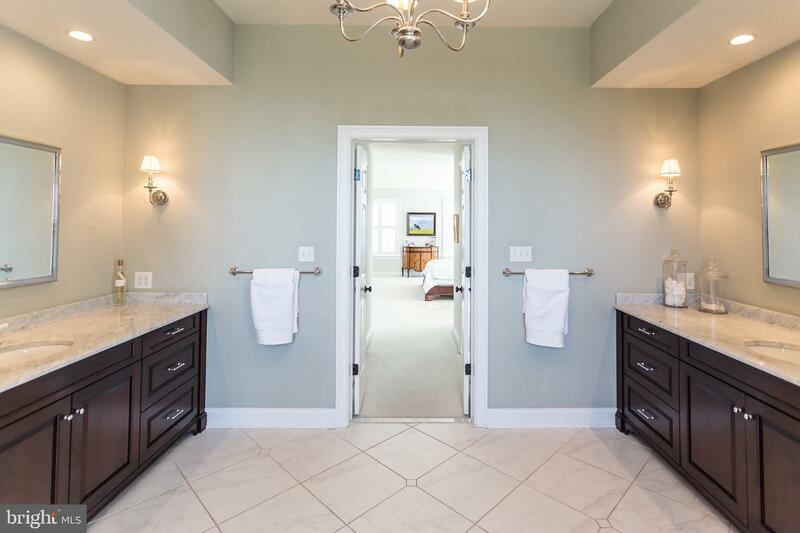 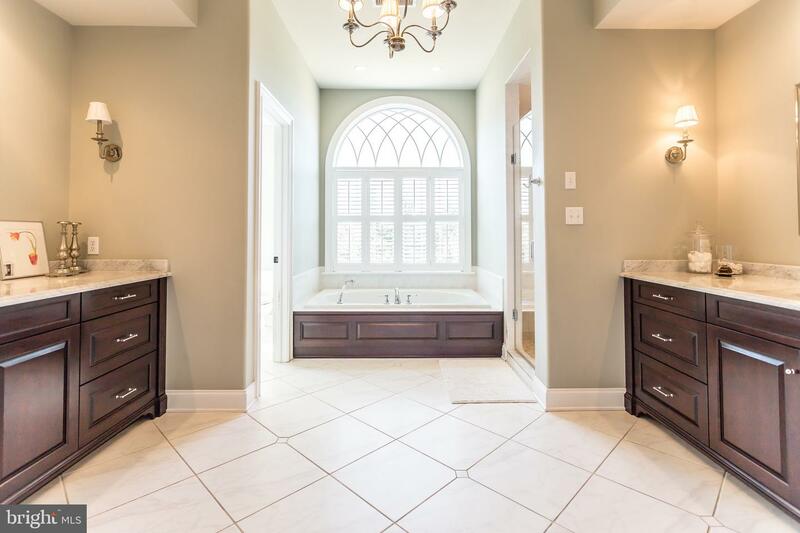 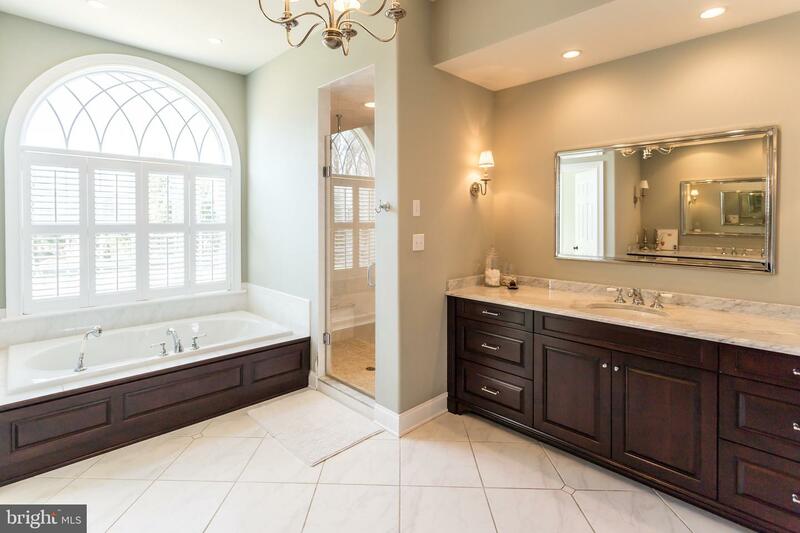 The second level offers an incredible master suite with sitting room, his and her closets with built-in shelving, and luxurious master bathroom with double vanities, soaking tub, and stall shower. 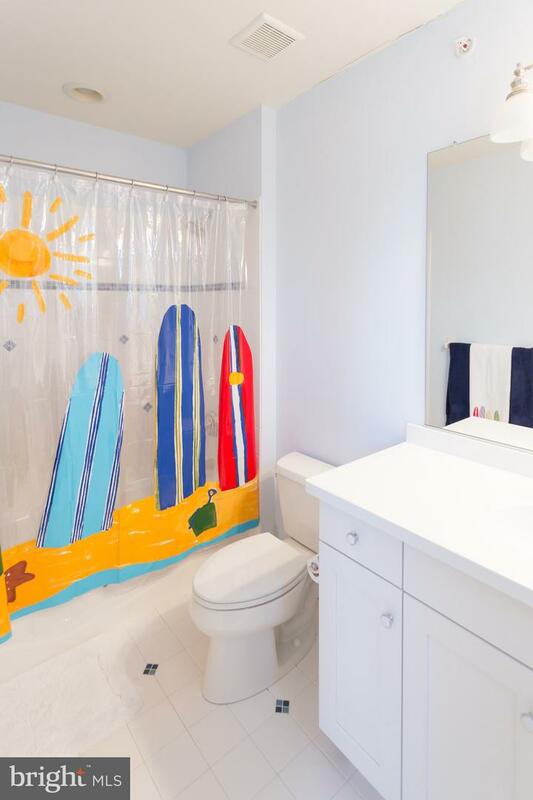 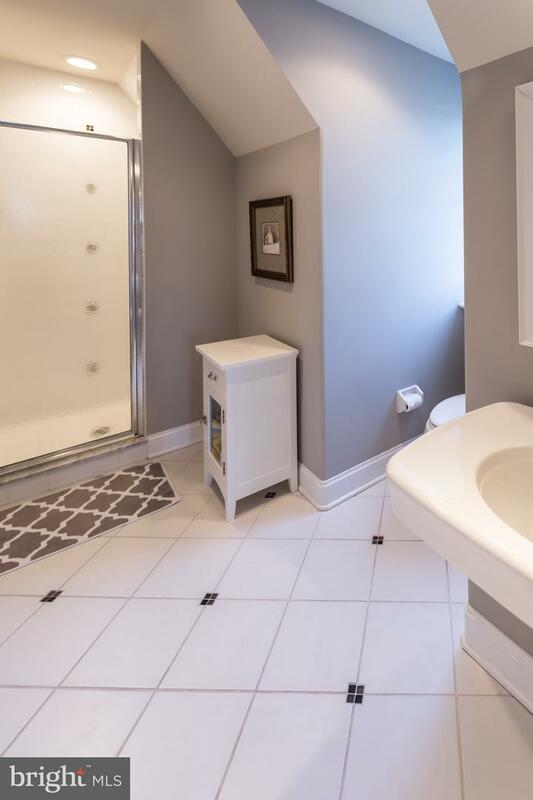 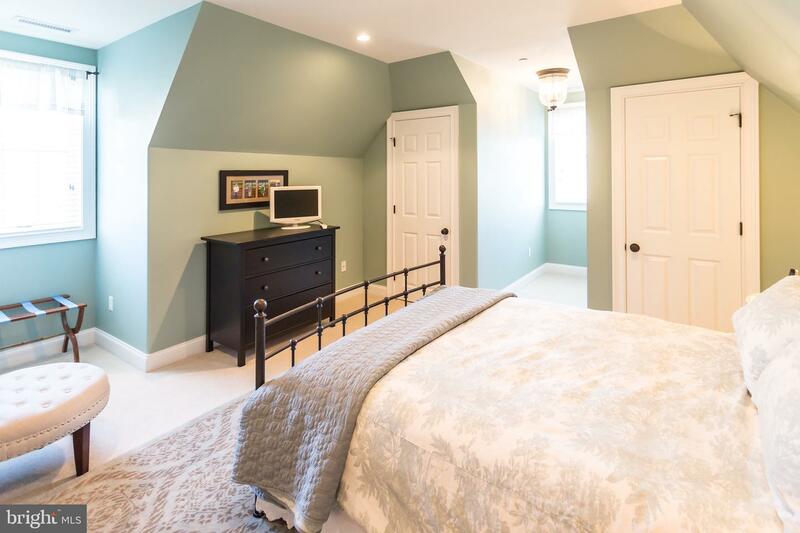 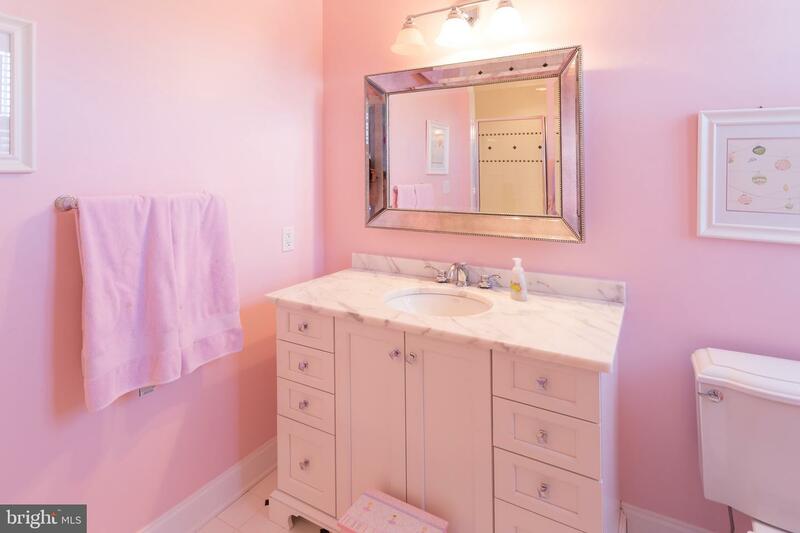 There are 4 other ensuite bedrooms all with large closets, a laundry room with cabinetry and shelving, and an open space that is currently used as a homework area. 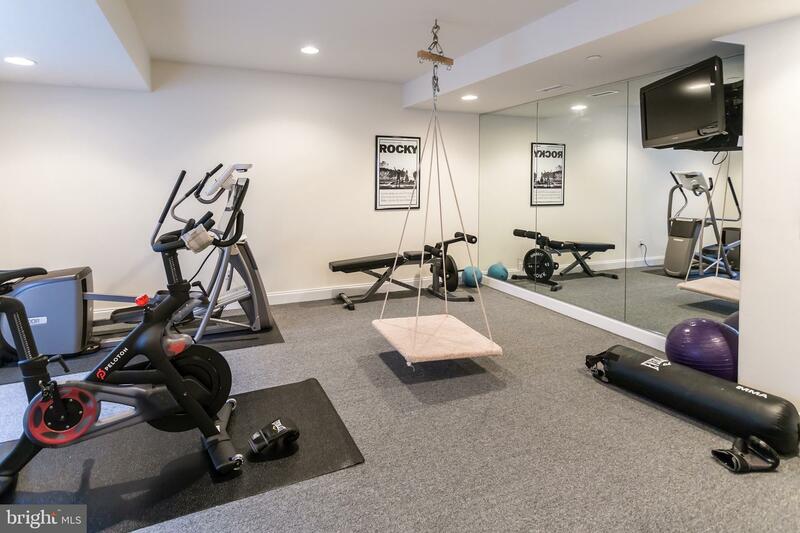 The lower level is finished and offers additional living space, a half bathroom, and a professional style gym. 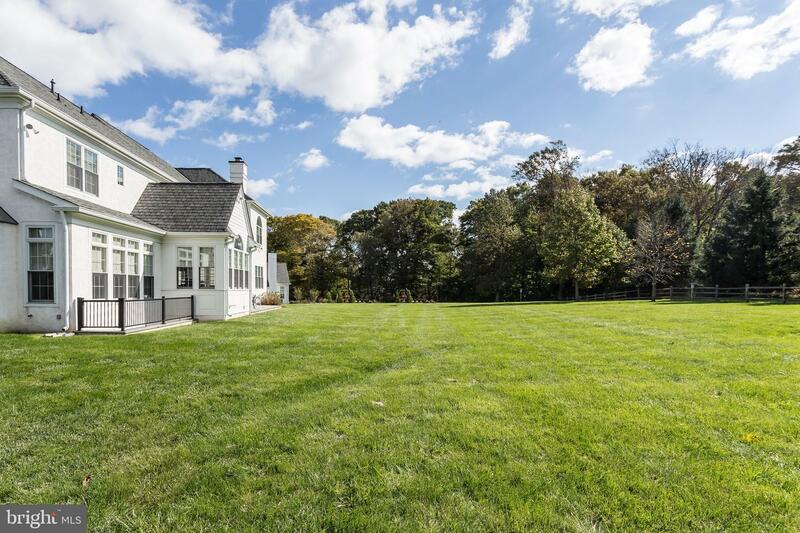 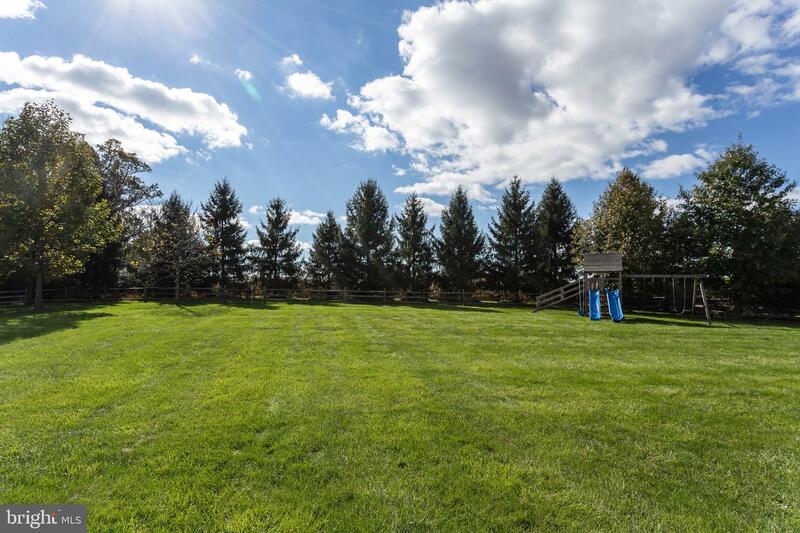 The exterior of the home offers a huge, flat yard that backs up to 50 acres of farmland offering privacy and a flagstone patio- perfect for the upcoming warmer months. 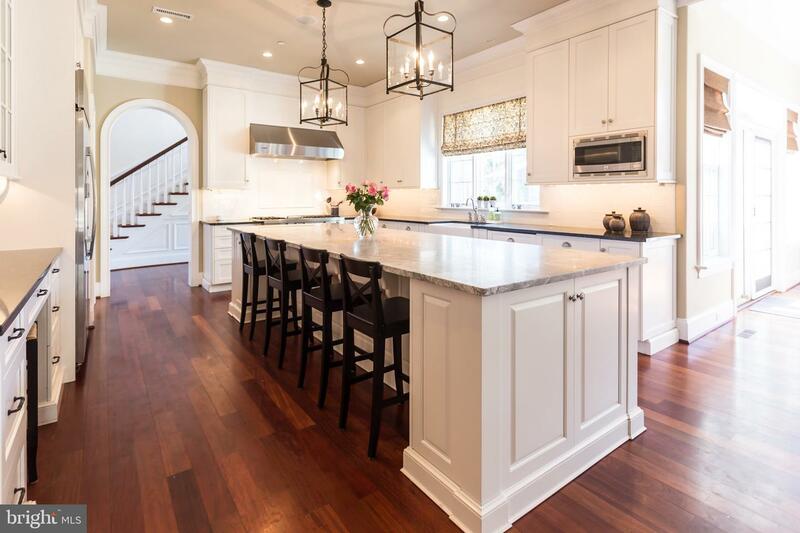 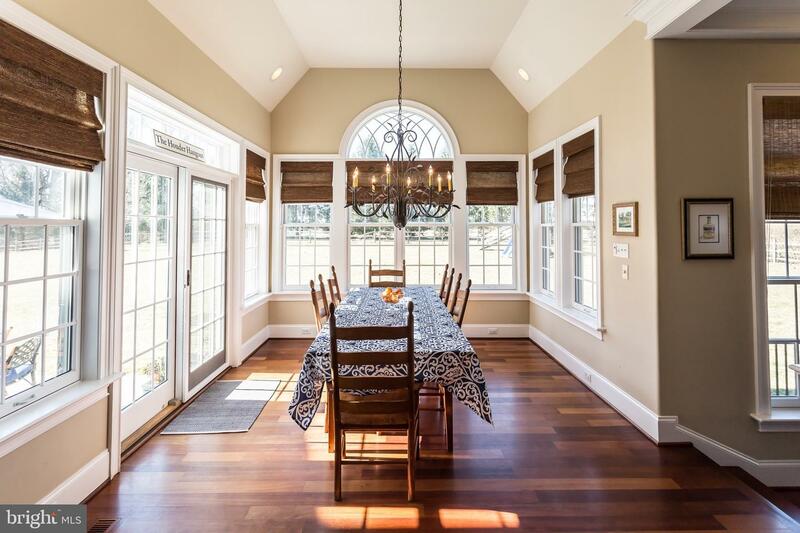 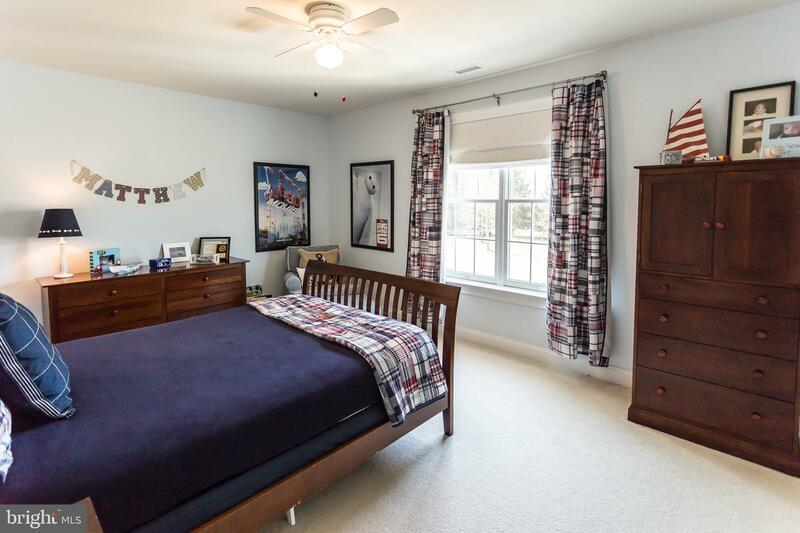 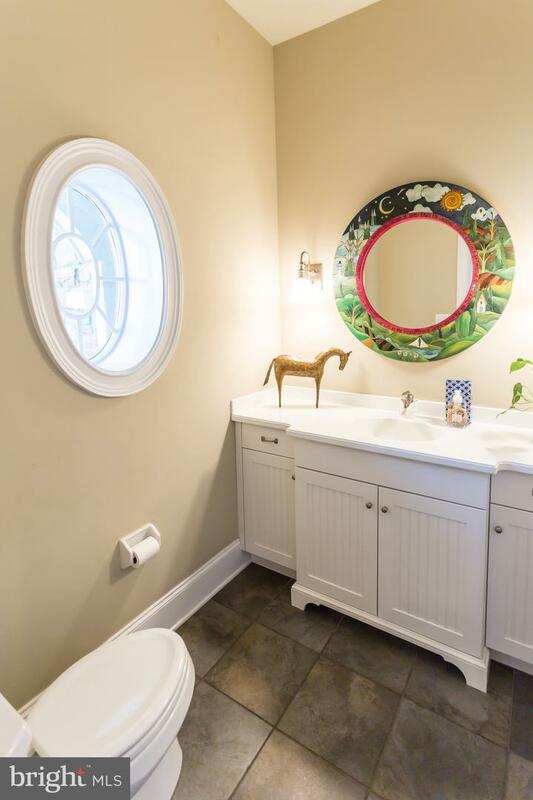 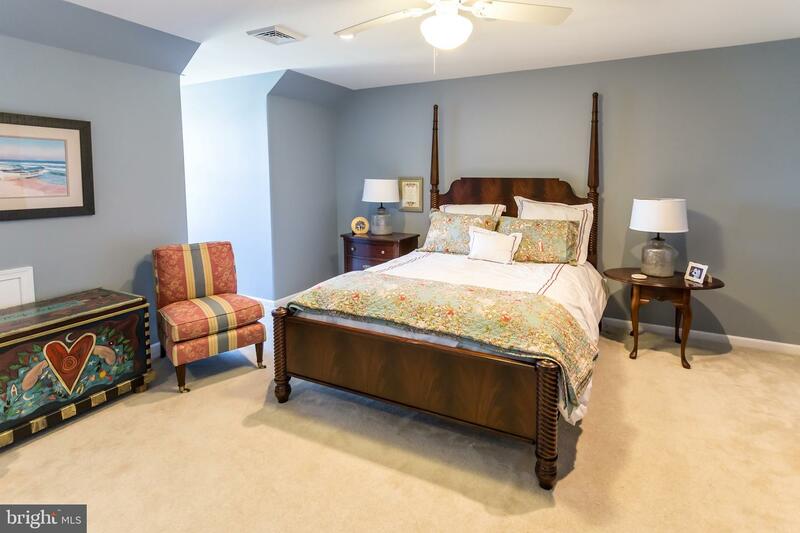 All of this while being steps to Episcopal Academy, a short few miles to some of the best private schools in the country, minutes to Downtown Wayne and Paoli Train Station and close to all major roadways for an easy commute to Philadelphia, NYC, and Wilmington. 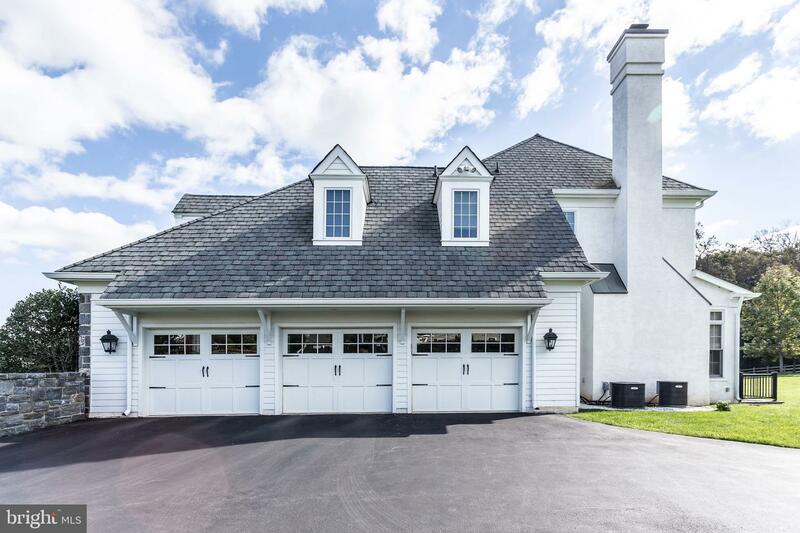 Call today for your private showing; this house is not to be missed!